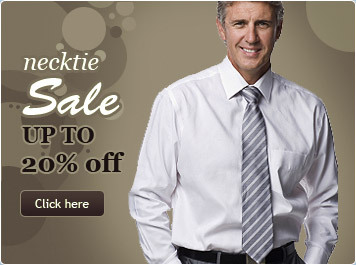 Your One Stop Tie Shop! The bow tie is the most classic of all ties, the knot par excellence! After all, it was the first real knot for neckwear, dating back to the 1700's. The bow tie's resilience is largely a function of the knot's simplicity. For all its highs and lows over the centuries, the bow tie remains fashionable. 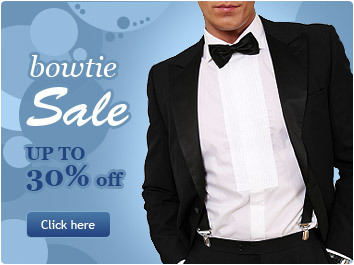 Today, the colors and designs of bow ties have exploded. Men are now reassessing the bow tie as a fashionable alternative to men's neckwear. The skill required to tie a bow tie is essentially the same as that of tying your shoes, it's as simple as that. Your one stop tie shop for hand made silk ties and silk bow ties - and best of all, all made in the USA. Copyright © The Bowtie Maker™, 2019. All Rights Reserved.